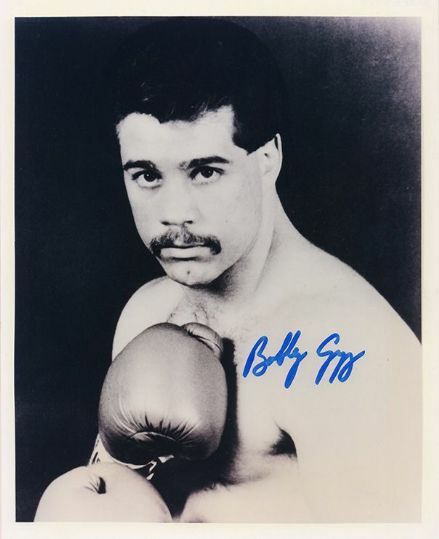 Bobby Czyz, signed 10x8 inch photo. 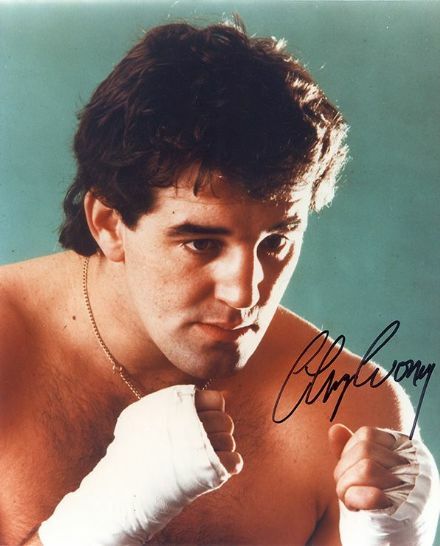 Gerry Cooney, American heavyweight boxer, signed 10x8 inch photo. Ken Buchanan, Scottish boxing legend, signed 12x8 inch photo. Ken Buchanan, Scottish boxing legend, signed 7x5 inch photo. Ken Buchanan, World Lightweight Champion, signed 12x8 inch photo. Ken Buchanan, World Lightweight Champion, signed 7x5 inch photo. 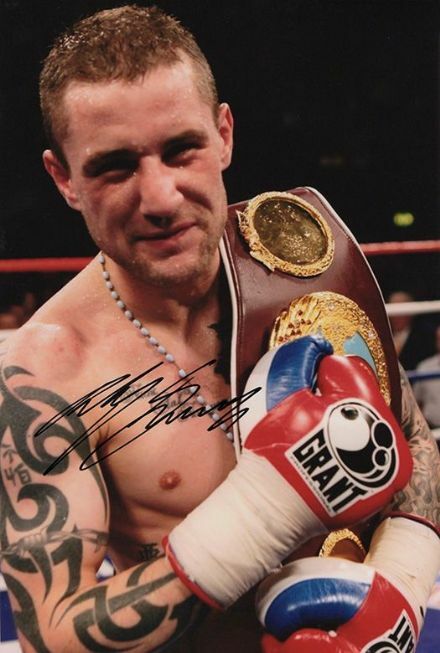 Ricky Burns, Scottish boxer, signed 12x8 inch photo. 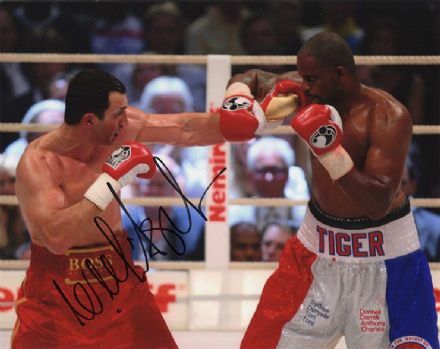 Wladimir Klitschko, World Heavyweight Boxing Champion, signed 10x8 inch photo.